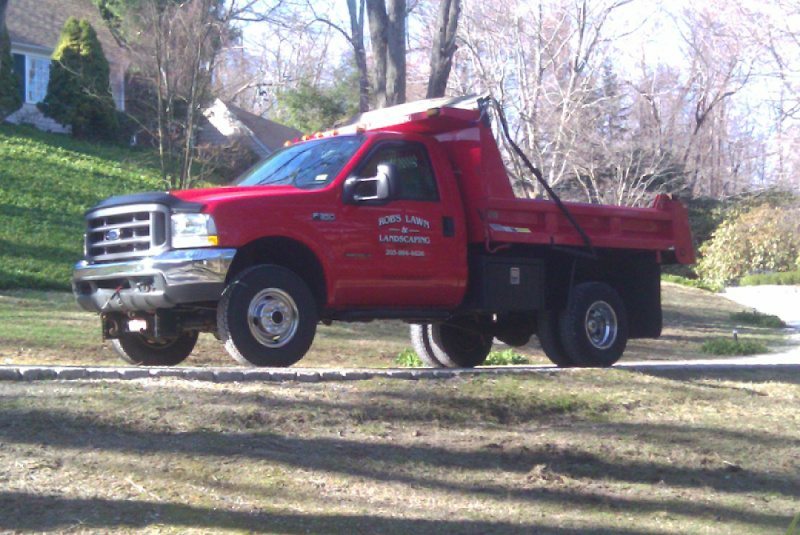 For over 28 years, Owner Rob Stefanelli and his staff have been offering a variety of landscaping and masonry services throughout Connecticut and parts of New York. Utilizing the latest equipment and techniques, Rob’s Lawn & Landscaping is able to complete any size job in a timely manner. From lawn maintenance to excavating and tree work, we offer a diverse range of services to meet your landscaping needs. Quality customer service is just one of the many assets that enable Rob and his experienced crew to provide the best maintenance money can buy. In addition to offering a complete range of services, Rob’s remains committed to our client’s satisfaction. No matter what your needs our, you’ll find that our team delivers the highest quality, detailed, professional work out there. Contact Rob’s Lawn & Landscaping today. We look forward to serving you!